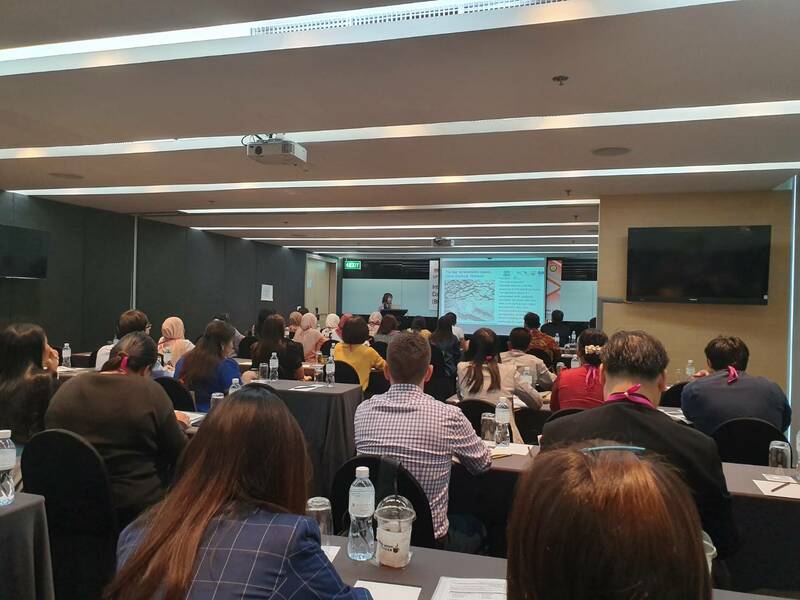 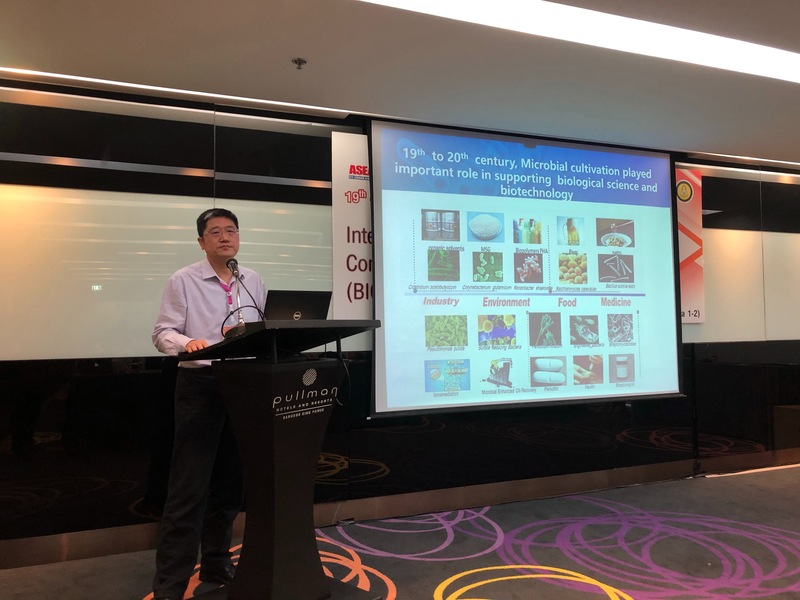 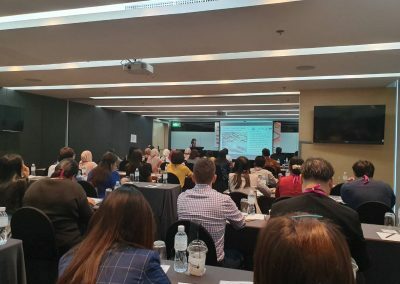 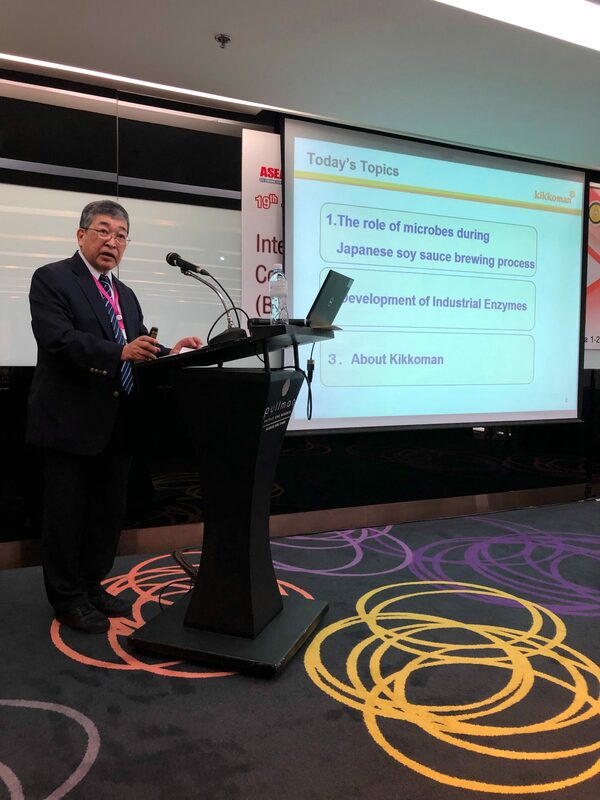 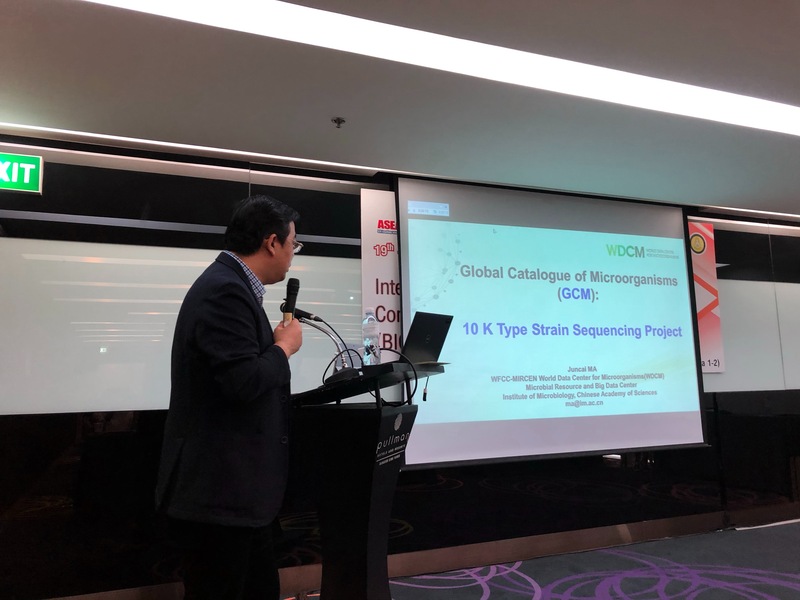 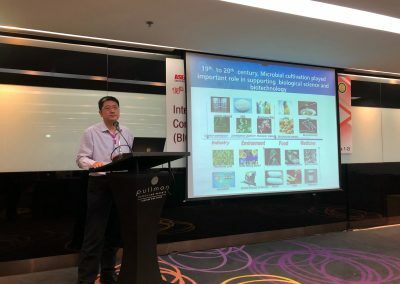 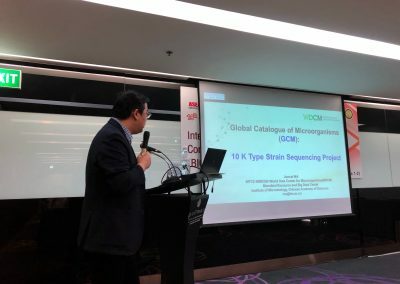 19 March 2019, Ministry of Science and Technology, Thailand, hosted the symposium titled “ASEAN Next 2019 : STI Leading towards Community Happiness” at Pullman Bangkok King Power Hotel, Bangkok. 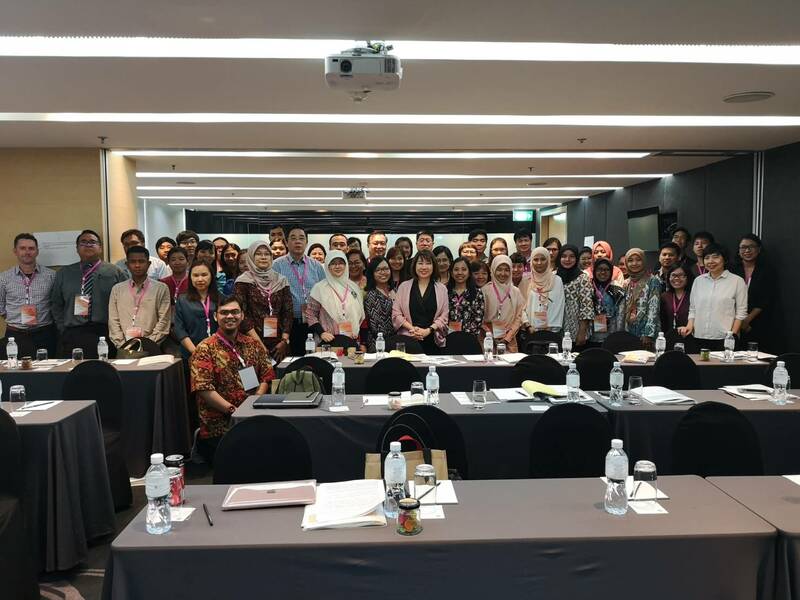 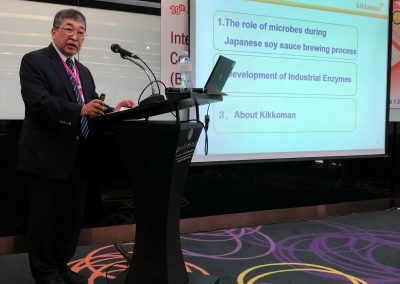 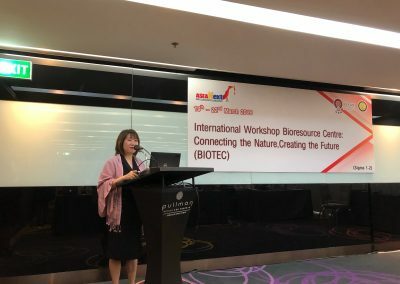 The participating authorities from ASEAN countries and Japan agreed on collaborative plans to boost ASEAN’s Science, Technology, and Innovation (STI) development. Apart from the symposium, ASEAN NEXT 2019 included the lectures and workshops organized by Thailand’s forefront science and technology authorities, namely, 1.Quality Audit for Personal Dosimetry for Individual Monitoring Service Laboratory in Southeast Asia by Office of Atoms for Peace 2.Enhancement of capacity building for FCM testing laboratories among ASEAN member states by Department of Science Service 3.ASEAN Sustainable and Environmental Materials Workshop by MTEC 4.ASEAN Workshop on Green Construction Material for Community and MSMEs by TISTR 5.Railway technology for track and Rolling stock maintenance by TISTR 6.International Workshop Bioresource Centre: Connecting the Nature, Creating the Future by BIOTEC. 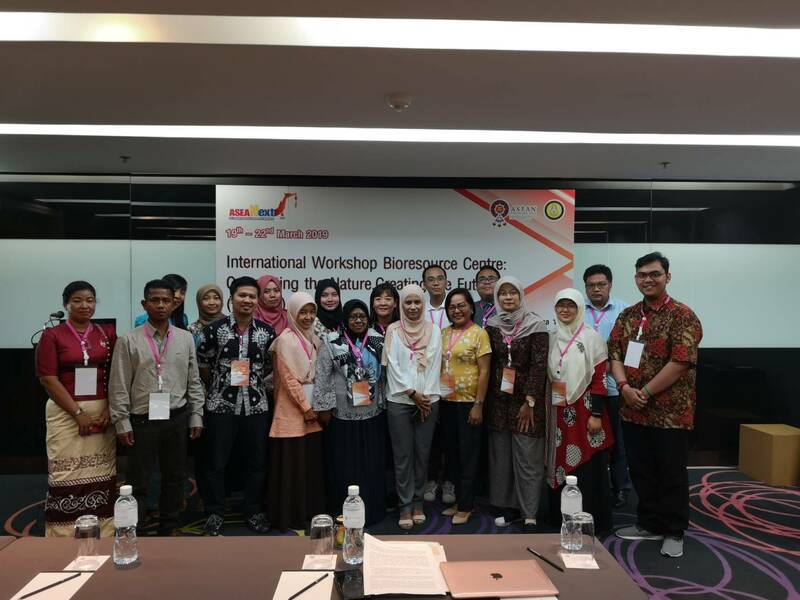 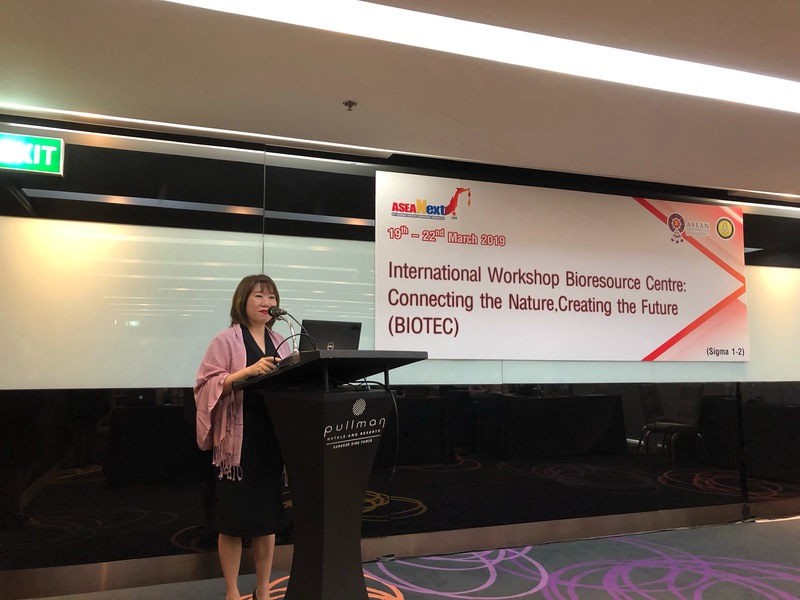 TBRC, BIOTEC welcomes researchers from MARDI, Malaysia .